Puppets! Adventure! The wildest tales of derring-do ever told in just one hour! Only the boldest puppet adventurers get to become members of the Puppet Adventure Club, and they are here to share their stories with you! Forgotten lands! Lost treasures! Evil villains that must be stopped! And a chance for you – the world’s most adventurous audience – to become members of the Puppet Adventurers Club! Are you brave enough? Are you daring enough? 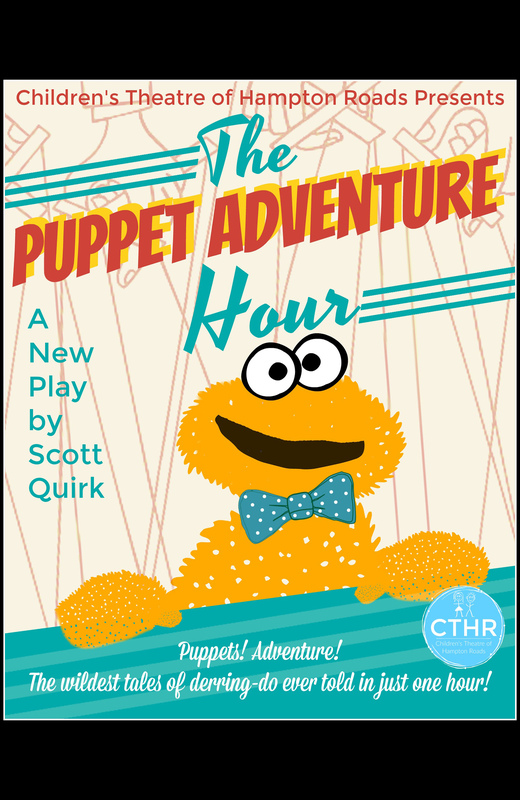 Then come and be part of the stories of the Puppet Adventure Hour!